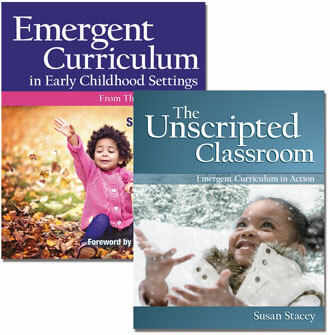 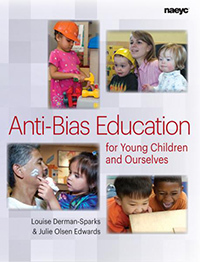 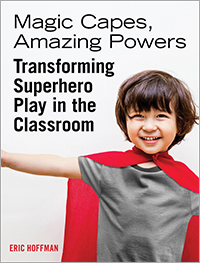 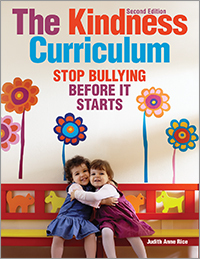 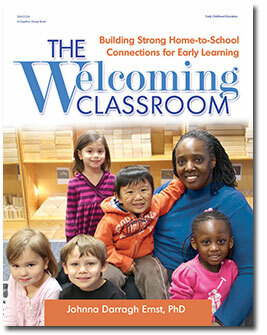 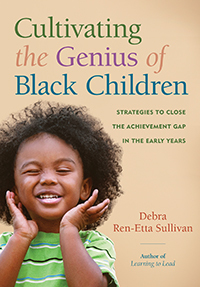 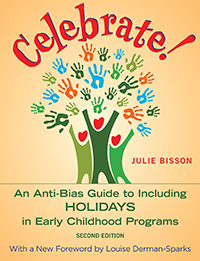 Anti-bias training for teachers , preschool curriculum, and stand-alone to use as a student text. 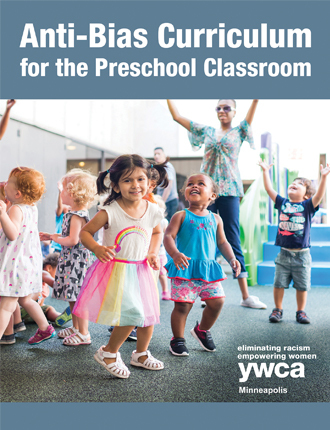 Start Seeing Diversity helps teachers recognize and reduce bias in young children by illustrating one community's effort to create a responsive child care program. 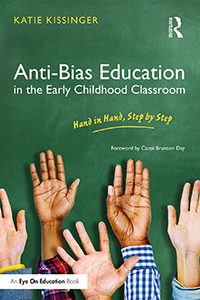 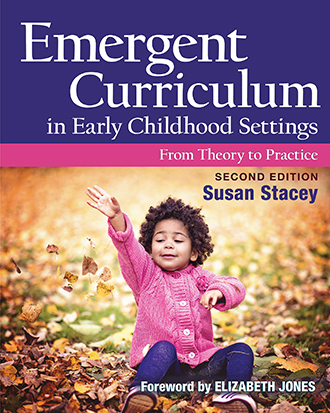 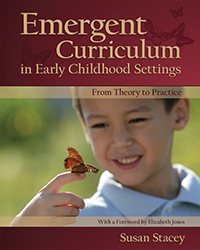 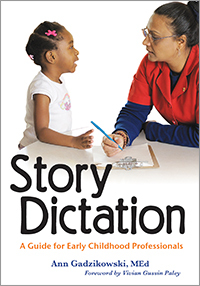 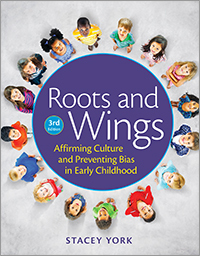 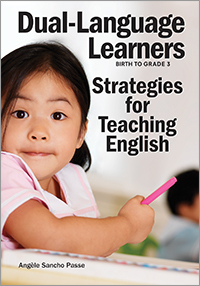 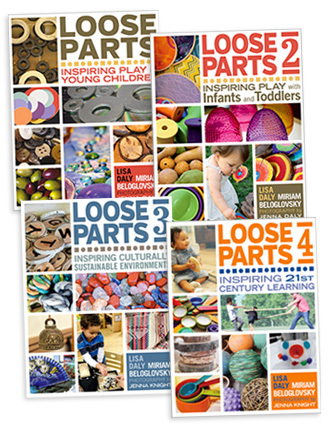 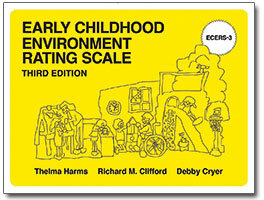 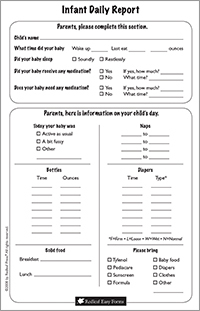 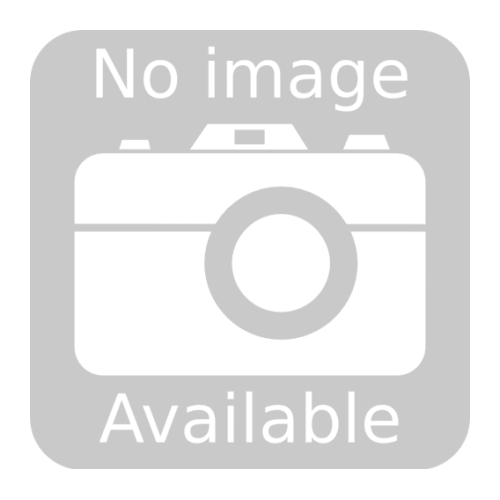 Developed by teachers at Washington-Beech Community Preschool in Boston, this training handbook provides a framework for understanding bias among preschool children, reorganized for stand-alone use as a student text. 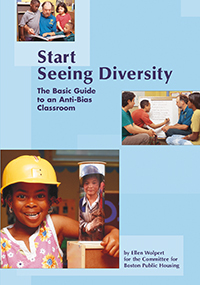 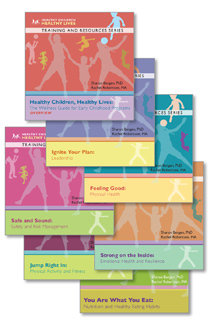 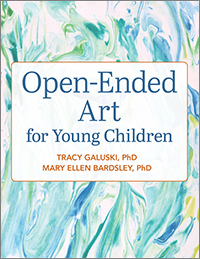 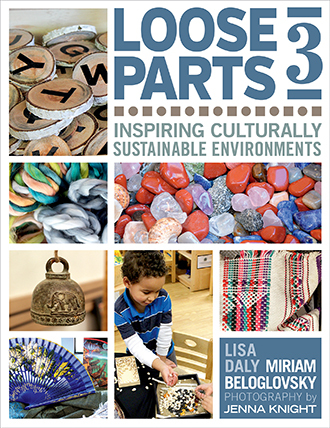 Nine detailed chapters treat six areas of biasgender, age, sexual orientation, race and ethnicity, economic class, and physical abilitiesas well as the goals and guiding assumptions of anti-bias curriculum. 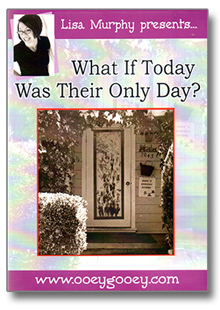 Accompanying discussion questions encourage readers to examine their own memories and experiences. 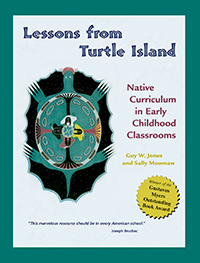 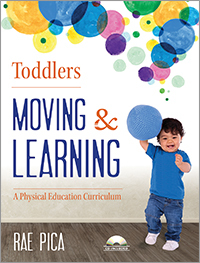 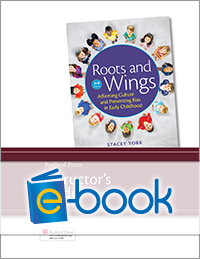 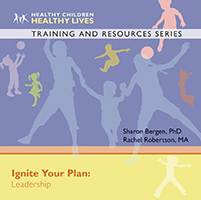 The book also includes sample scenarios, details for classroom implementation, suggested resources, and guidelines for group leaders.